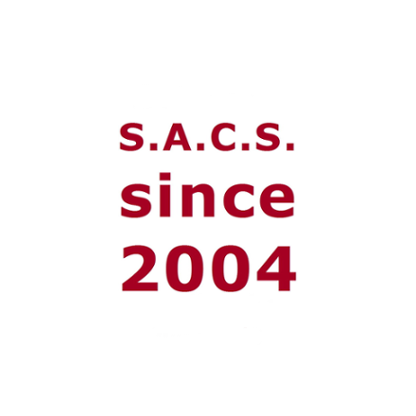 Teaching, education and training affiliated to S.A.C.S. covers approaches of psychology, semiotics, literature, language and communication studies relevant to cultural phenomena. – Advertising Perception and Interpretation is offered biennially. Sporadically, the Cultural Psychology Colloquium takes place, as a platform for guest lectures, students’ thesis presentation, research meetings, and complementary lessons. Encountering “the real world out there” is a didactical must for effective learning. Therefore, excursions play an important role in S.A.C.S.-related teaching. Some excursions are part of regular classes. Advertising Perception and Interpretation includes a visit to the annual ADC exhibition, and once a year, Intercultural Work is combined with an excursion to Geneva, where the participants are trained in minimally invasive field encounter with indigenous peoples, and attend a UN session. Generally, Intercultural Work education includes a preparatory workshop, an excursion, active participation in data collection and text-based intervention projects, and field research training in a quasi-indigenous setting. Conducting an expediton is a vital skill for transcultural field research. Participants in S.A.C.S. excursions to non or less industrialised regions are very much involved in practical implementations, and thus trained for both autonomy and team effort. This concerns the entire range of knowledge, from long and short distance mobility to accommodation, sustenance and medical aspects. The acquisition of behavioural intercultural competence as conveyed by the Intercultural Work seminar is a precondition for participation in S.A.C.S. expeditions.